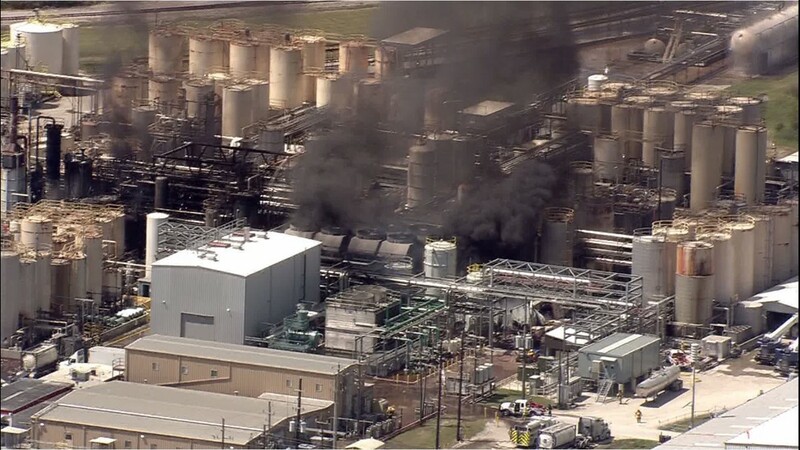 Harris County Judge Lina Hidalgo called it an "ongoing, dynamic, evolving situation" and that the county is continuing to monitor the air. 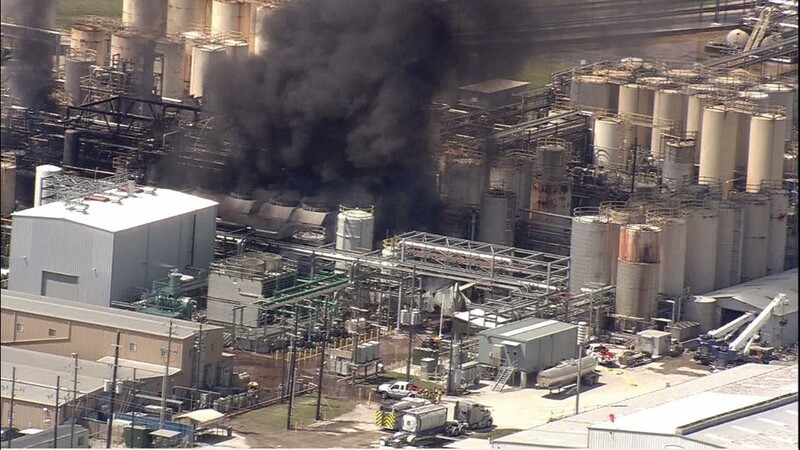 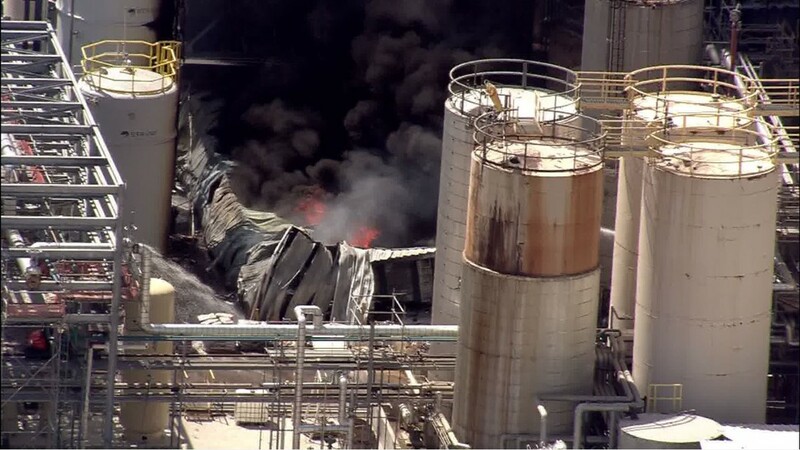 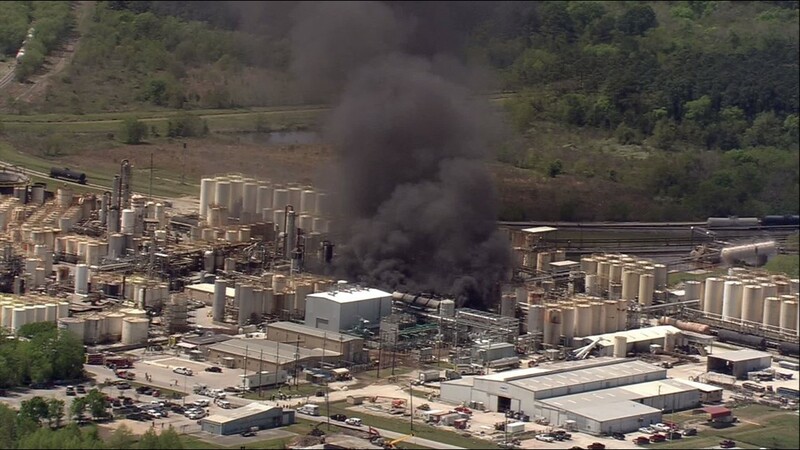 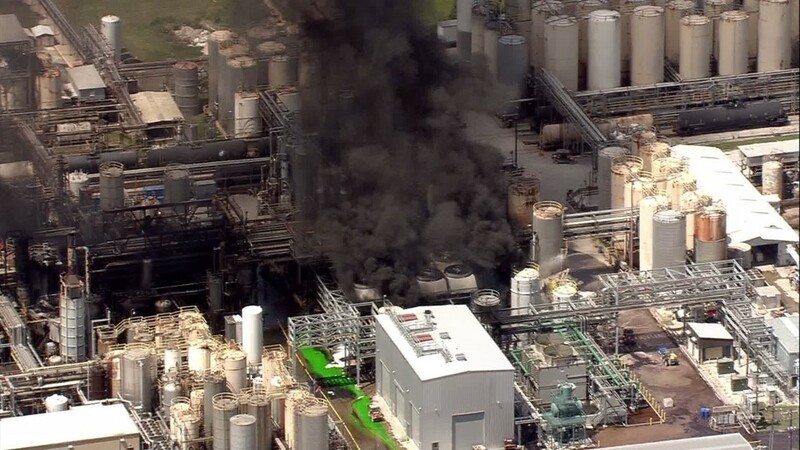 The explosion and ensuing fire at the KMCO plant Tuesday is the second such fire at a chemical plant in the past month in the Greater Houston area. 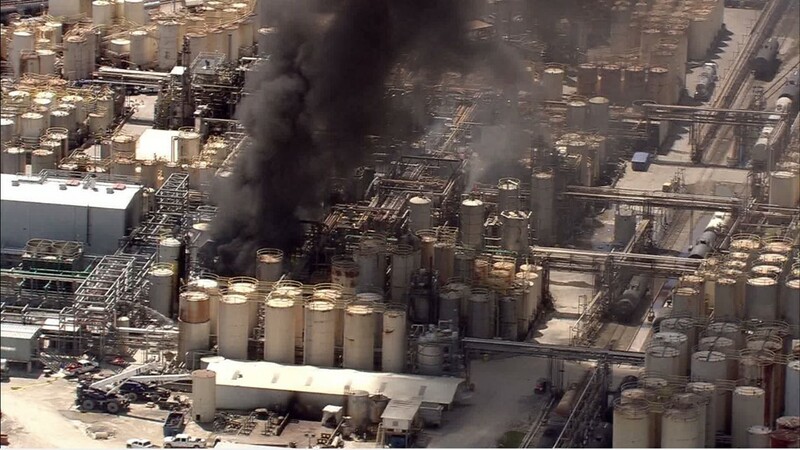 The other was a fire at the International Terminals Company (ITC) in La Porte on March 17 that burned off and on for a week. 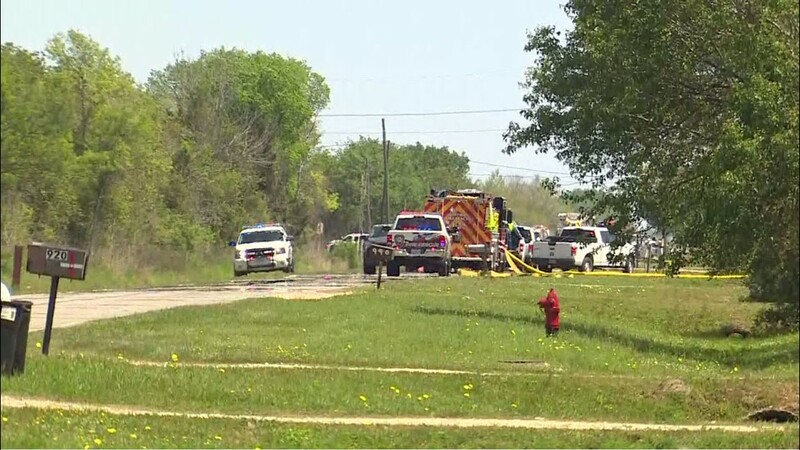 The KMCO fire killed one person and injured two others who were taken by Life Flight. 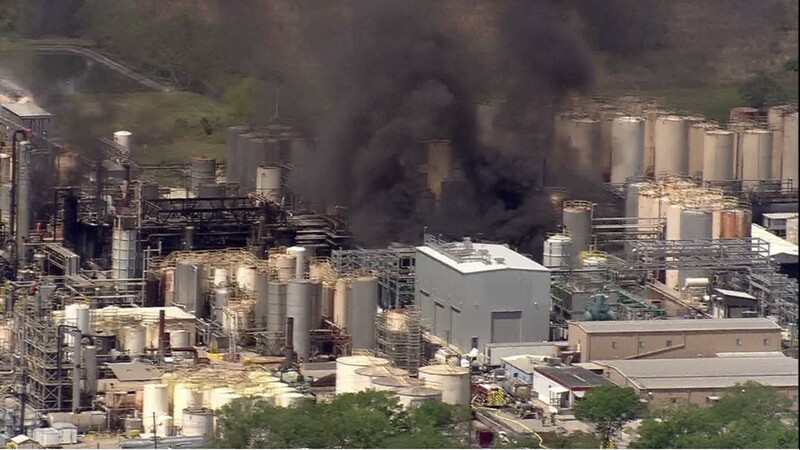 Residents across the area shared their thoughts and frustrations online. 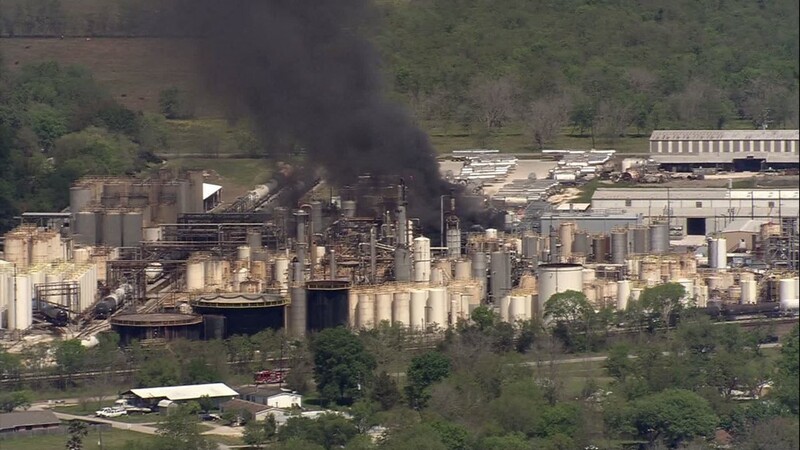 AIR 11 footage captured a thick black cloud of smoke coming from the Crosby chemical plant explosion Tuesday morning. 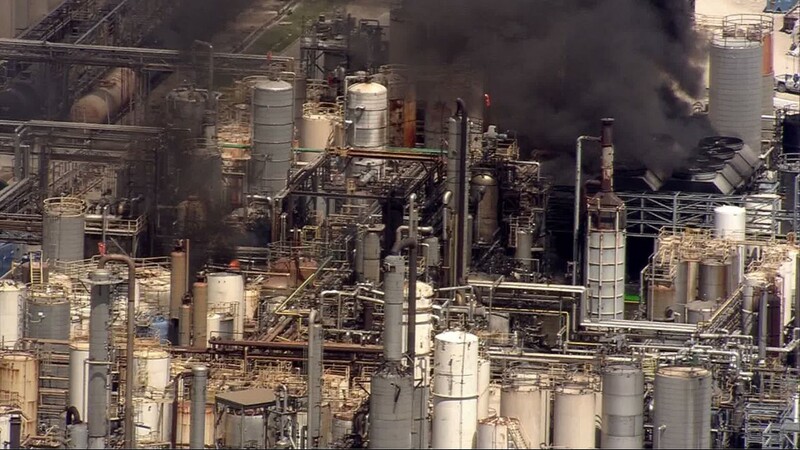 AIR 11 footage from the Crosby chemical plant explosion Tuesday morning. 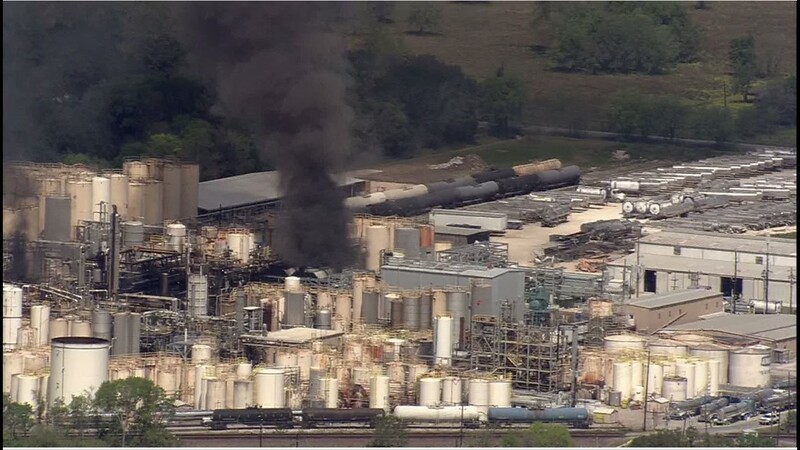 EMS near the scene of the Crosby chemical plant explosion Tuesday morning.